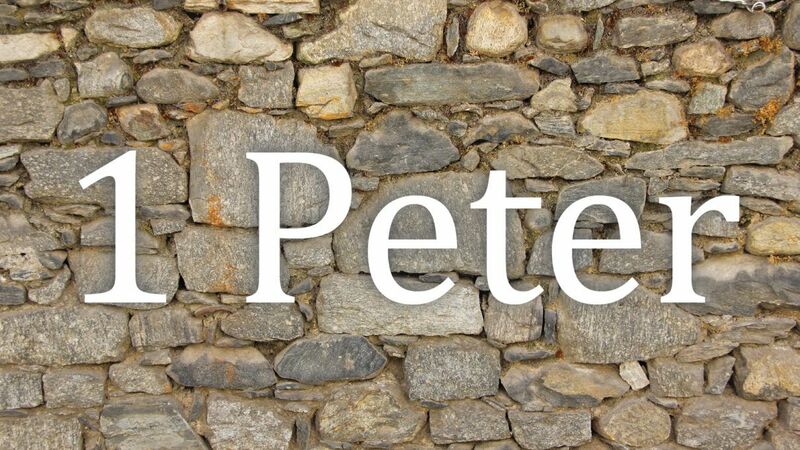 We pick up in our 1 Peter series this Sunday having left off in 2:11-12. We learned that as resident aliens our lives should be different from that of those around us. Our values, priorities, desires and behavior should be different from those of the world. Peter turns now to explain what our conduct should look like in light of our heavenly calling. Submission is not an attractive word these days. Most people don’t wake up in the morning and think about all the ways they can joyfully submit to the rule of another person. We would rather serve others in what we have to do in order to do what we really want to do. The end goal is our aim. Even today our society encourages us to work hard for the sake of liberty and not servitude. If you work hard enough then you’ll get what you want: less responsibility. This line of thinking believes that having fewer responsibilities in life is the gold standard of liberty. But when Peter teaches the early church about true liberty, it was just as unnatural for them as it is for us. Therefore Christians have a dual citizenship tied to blessings and consequences. This lifestyle, we’ll see, is quite difficult to navigate. But when we learn of Peter’s reasons to submit to this dual citizenship, we find that the hard work has already been done by Christ himself. The gospel of Christ paves the way for the true freedom found only in Christ. This freedom turns self-glorifying sinners into Christians who can now serve God and others whole heartedly. This freedom also grants us the right motives to navigate a Heavenly-minded and Earthly-good lifestyle, even when the road is marked with suffering. When the consequences of following Jesus do not compare to the blessings received in him, these commands to submission and love become our humble act of worship unto God. This new lifestyle of ours is the very means God designs for us to bring him the honor due his name.